Home Headlines Churchill Visits GrandMa's Hometown, Flags Off Agric Empowerment Scheme! Churchill Visits GrandMa's Hometown, Flags Off Agric Empowerment Scheme! 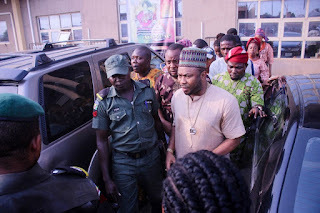 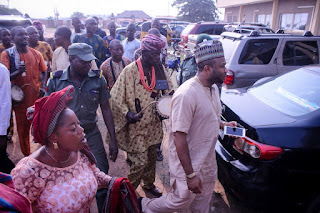 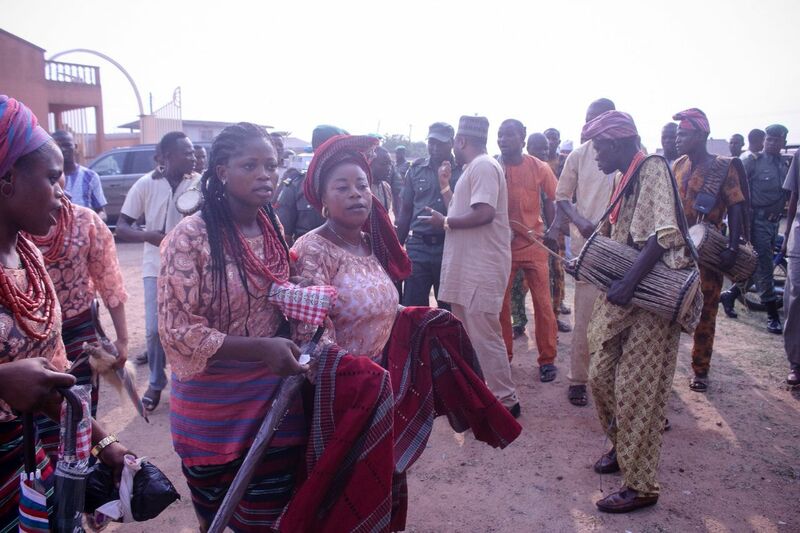 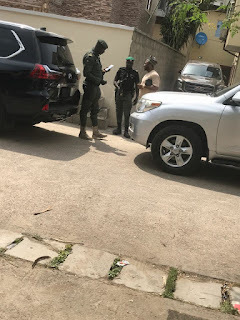 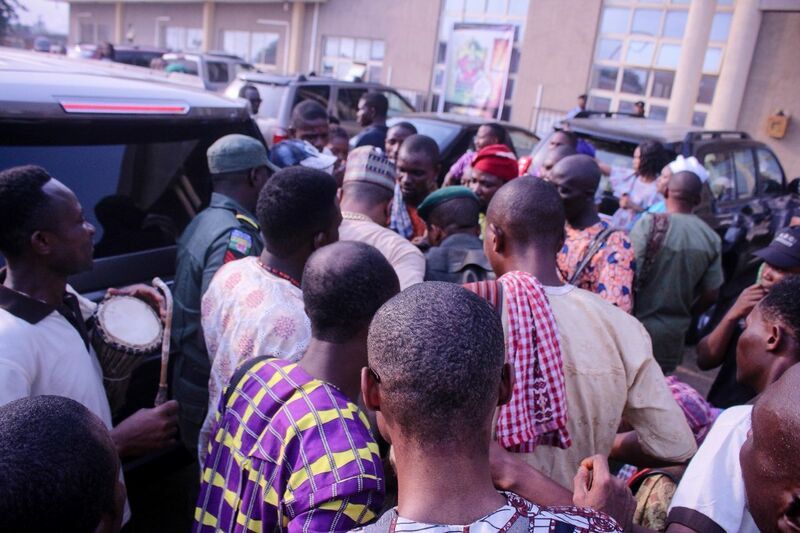 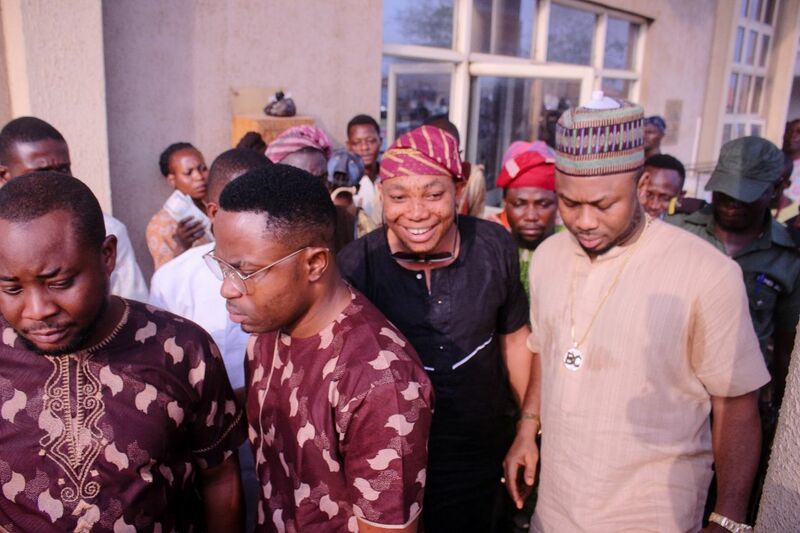 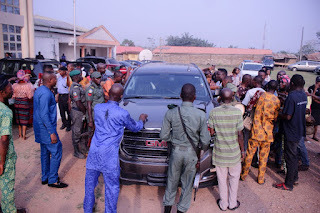 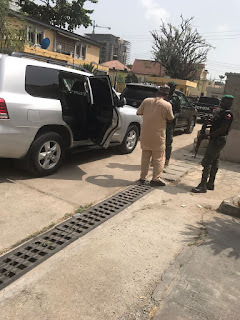 The hometown of Olak‎unle Churchill's grandma in Ondo state was besieged by praise singers yesterday when the business philanthropist stormed the town to flag off one of his many foundation projects. The news of his visit attracted youths across the community who seek to benefit from the Big Church Green Agricultural / Mining Empowerment project aimed at empowering about 36,000 Nigerians in different states. 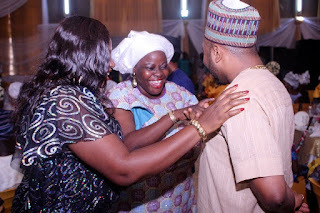 The Chairman Of Big Church Foundation, Olakunle Churchill who recently signed star artist Praiz as one of his foundations Ambassadors to spearhead the project, was indeed the centre of attraction at the community event. 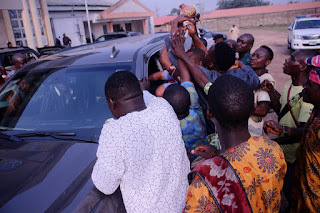 The soft spoken philanthropist who was excitedly mobbed by the youths of the town for financial gratification celebrated his maternal people empowerment incentives. 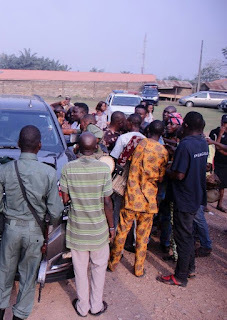 The long convoy of security details with exotic vehicles in his entourage train arrested attention in the community.